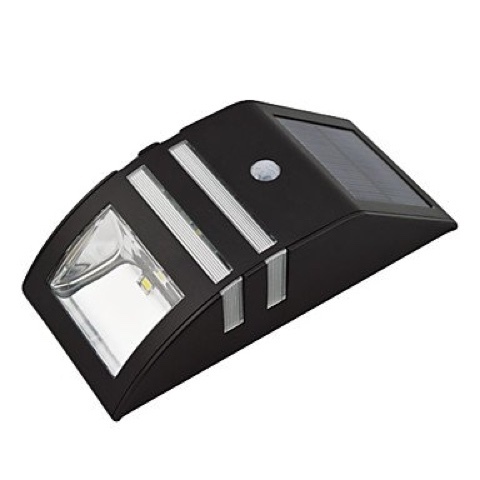 This new Ultrabright dual LED Solar Wall Light with PIR Motion Sensor are the ideal option for lighting the area around your house. 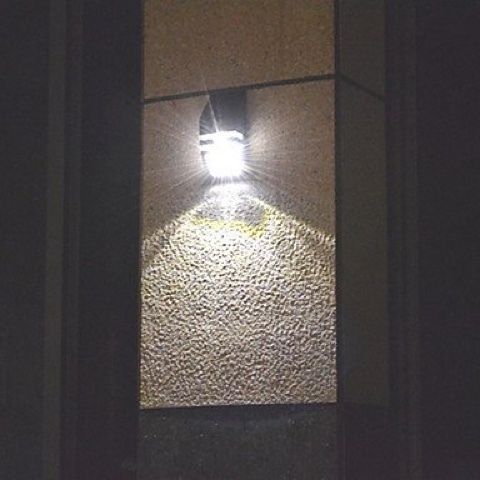 Featuring 2 high power, ultrabright warm SMD LEDs, they are perfect for bringing bright illumination to any area surrounding your house and garden, especially at front or back doors, garages etc. Come supplied complete with a wall fixing kit so this versatile light can be mounted almost anywhere you choose, with popular destinations being fences, garages or any house wall. When darkness falls, the centre sections will light up automatically and will stay on through the night making them perfect for use to highlight doorways etc. If movement is detected the inbuilt motion sensor will switch on the bright lower light which makes this great for use as a security light. 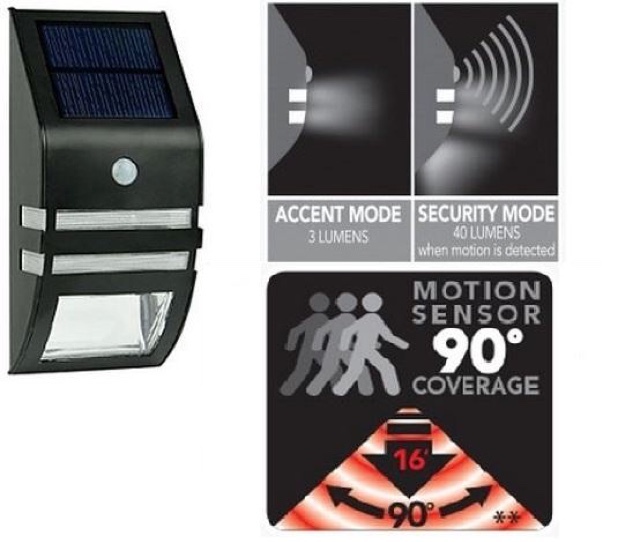 The inbuilt motion sensor will detect movement up to 5 metres away. As it is solar powered there is no wiring to worry about. The integrated solar panel will recharge the internal battery during daylight hours. Simply ensure that it is placed in an area of direct sunlight. 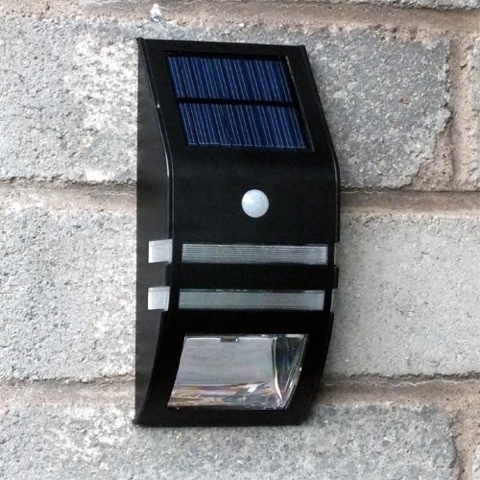 They're our brightest solar wall light listed as 30 times brightness! 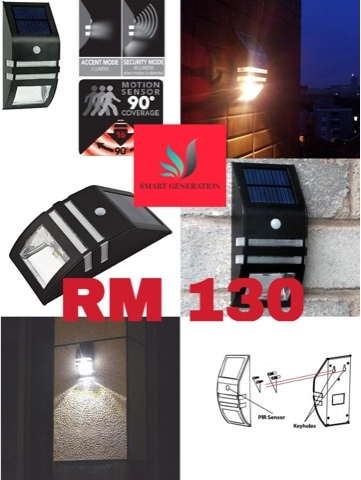 Each purchase gives you wireless wall light fixtures with All In One design, perfect for gardens, yards, steps and outdoor staircases. Each fixture has 2 high power CREE SMD LED light. 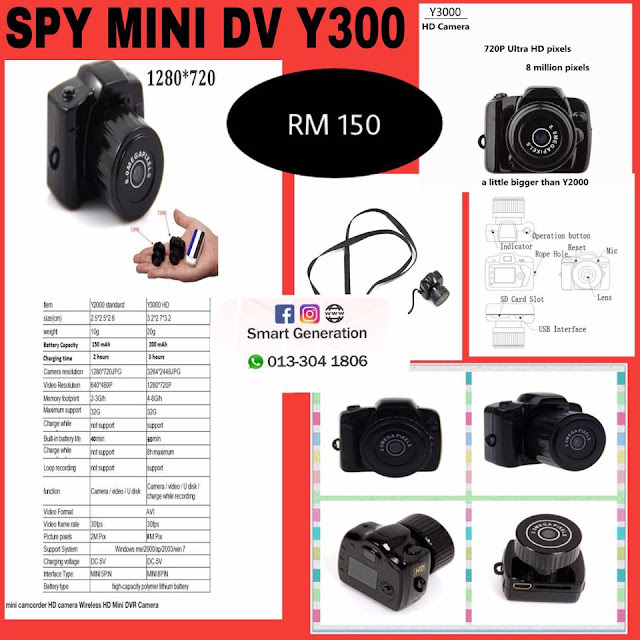 The unit comes pre-assembled with pre-charged Lithium battery (includes 500mAh 3.7V). Runs 7-12 hours on a full charge depend on your sunlight condtions and location. Lithium battery are design for very long life span, which only need to replace after 5 years. Our solar wall light is a portable light fixture composed of a LED lamp, a photovoltaic solar panel, and a rechargeable battery. Solar panel on top the lamp recharges the battery with sunlight. Solar spotlights recharge during the day. At dusk, they turn on automatically and remain illuminated overnight, depending on how much sunlight they receive during the day. 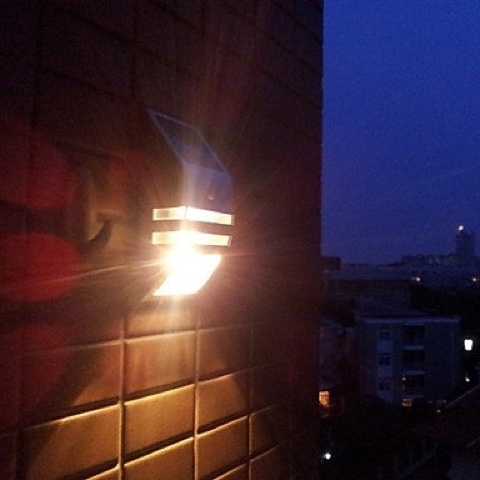 Our solar wall light are brighter because they put out more LUX than regular solar wall light. LUX is the measurable amount of light that falls on the ground from a lamp. The Solar Wall Light take all design factors into consideration to give premium light output. We don't just stop at the lumens. We consider the solar panel, circuit design, batteries, LEDs, and optical design to attain the greatest LUX possible.